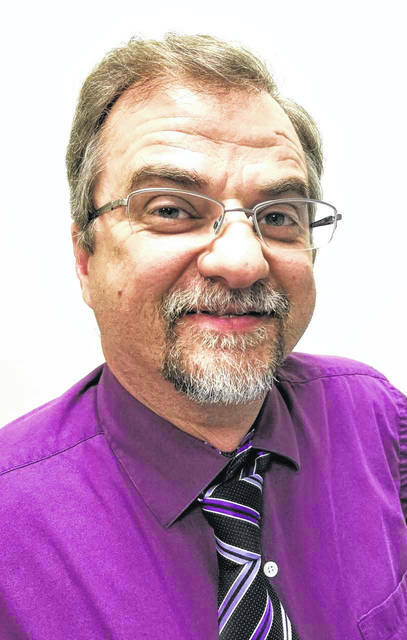 Mark Richard, whose career in newspaper has included success in all aspects of the industry, has been named editor for The Daily Times and The Community Common in Portsmouth. Richard served more than eight years as editor for the Pike County NewsWatchman in Waverly, and for 13 years operated and managed a photography studio in Lucasville. He came to The Daily Times in 2010, where he has been an advertising sales representative and Community Directory sales representative. He replaces Lynn Adams, who is leaving for an opportunity with another newspaper out of state. Richard boasts a resume built on community news and balanced reporting, with emphasis on news that drives readership along with compelling photography, as well as a passion for community involvement, both professionally and personally. Richard’s resume boasts a hands-on ability to not only lead a newsroom staff, but also to cover stories and capture photos that help tell the story. Richard’s roots are deep in South Central Ohio. He is a graduate of Northwest High School in McDermott, and earned an associate degree at Shawnee State University before receiving a bachelor’s degree at Wright State University.